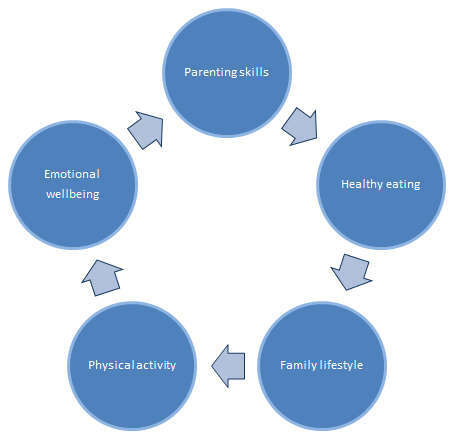 HENRY is a free programme for families with children under five years old that uses a holistic solution focused approach to support the whole family to make positive lifestyle changes, creating healthier and happier home environments and building healthier communities. The HENRY programme is delivered by a specialist practitioner over 5-8 weeks, one-to-one in the family home or local community setting. How can I get on a HENRY programme? If you would like to register for a HENRY programme, please speak to your Health Visitor or contact the HENRY Coordinator - Rachel Wareham on 01926 887309.